With the brand-new visual memoir Belonging: A German Reckons with History and Home (Scribner), writer/illustrator Nora Krug explores her family’s history in World War II and her own struggles with her identity as a German expat in America. We get into the meaning of Heimat and why her questions arose when she was living outside of Germany, the challenges of telling the story without devaluing the Holocaust itself (thanks, Jewish beta-readers, incl. Nora’s husband! ), the pendulum swing of collective guilt, the failings of German’s education system to address the war, and whether certain books should be banned (and what happened the time she tried reading Mein Kampf on the subway). We also get into the process of editing her life and her discoveries into a narrative without eliding the truth, how Belonging/Heimat has been received in Germany, writing it in English, and the detective work that went into making the book. Plus, we talk about her visual storytelling style, teaching art at Parsons, why she doesn’t keep a sketchbook (but doesn’t tell her students that), and the German stereotypes she does and doesn’t live up to (she’s getting better at small talk!). Give it a listen! 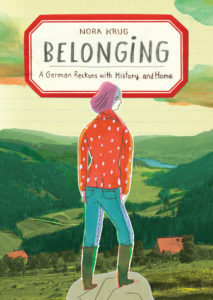 And go buy Belonging: A German Reckons with History and Home ! 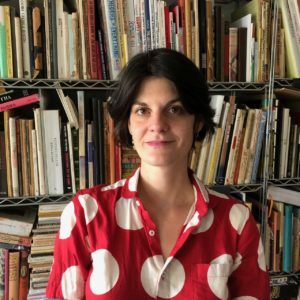 Nora Krug is a German-American author and illustrator whose drawings and visual narratives have appeared in publications including The New York Times, The Guardian, Le Monde diplomatique and A Public Space, and in anthologies published by Houghton Mifflin Harcourt, Simon and Schuster and Chronicle Books. 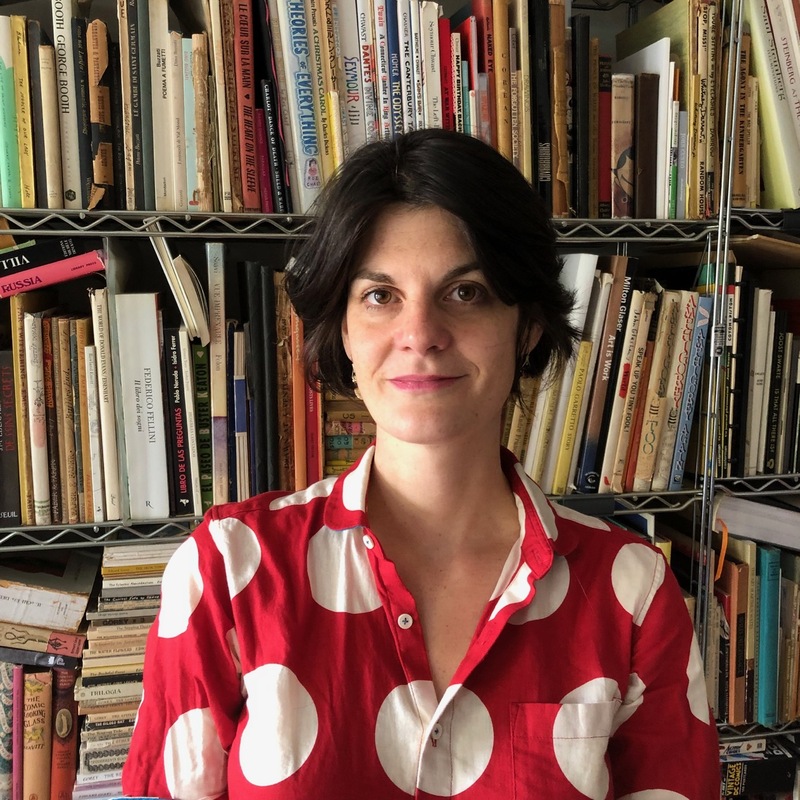 She is a recipient of fellowships from Fulbright, the John Simon Guggenheim Memorial Foundation, the Pollock-Krasner Foundation, the Maurice Sendak Foundation, and the German Academic Exchange Service. Her books are included in the Library of Congress and the Rare Book and Manuscript Library at Columbia University. Her illustrations have been recognized with three gold medals from the Society of Illustrators and a silver cube from the New York Art Directors Club, while her visual biography, Kamikaze, about a surviving Japanese WWII pilot, was included in Houghton Mifflin’s Best American Comics and Best Non-Required Reading. Nora’s work has been exhibited internationally, and her animations were shown at the Sundance Film Festival. 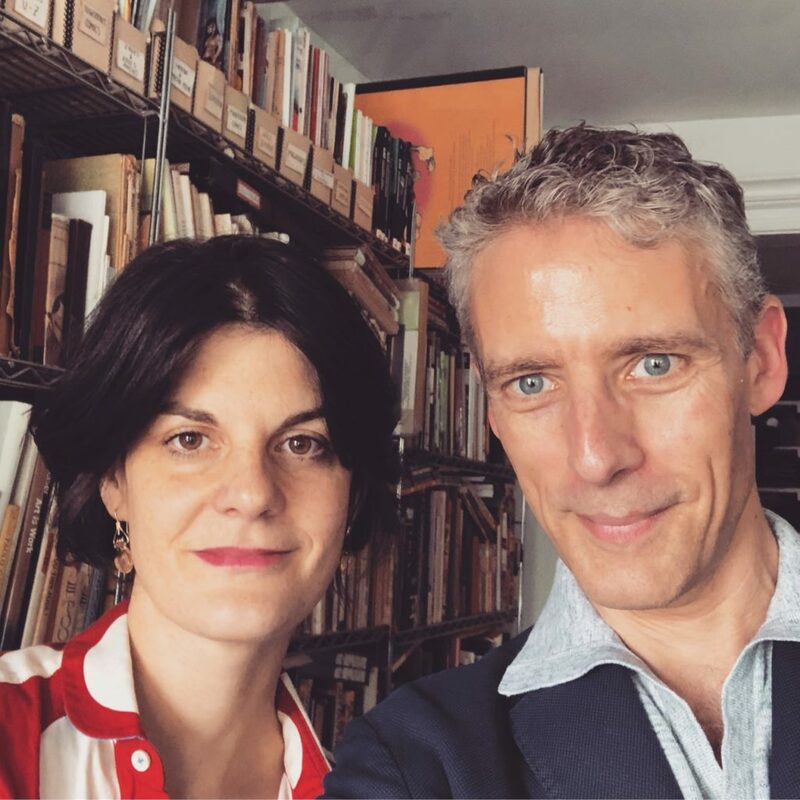 She is the author of the visual memoir Belonging: A German Reckons with History and Home (foreign edition title Heimat), about WWII and her own German family history. She is an associate professor in the Illustration Program at the Parsons School of Design in New York City. Credits: This episode’s music is Fella by Hal Mayforth, used with permission from the artist. The conversation was recorded at Ms. Krug’s home on a pair of Blue enCORE 200 Microphones feeding into a Zoom H5 digital recorder. But we had an equipment failure, so I used the backup Zoom H2n recorder. I recorded the intro and outro on a Heil PR-40 Dynamic Studio Recording Microphone feeding into a Cloudlifter CL-1 and a Mackie Onyx Blackjack 2×2 USB Recording Interface . All processing and editing done in Adobe Audition CC . Photos of Ms. Krug by me. It’s on my instagram.